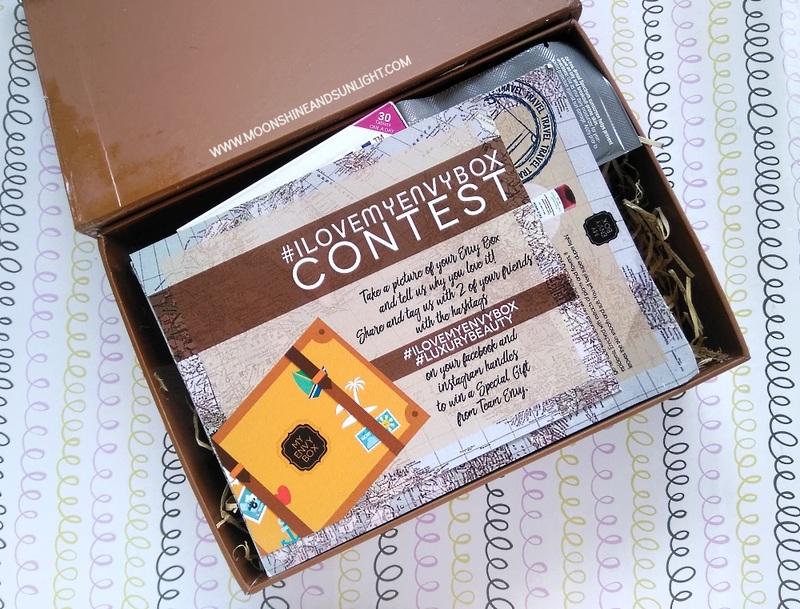 Undoubtedly, the September 2016 My Envy Box is the quirkiest and cutest box they have ever come up with! The theme of this month is travel and the design is spot on for that! Let’s see if the products are spot on. This deluxe size sample unfortunately spilled inside the box and only a little is remaining now. It smells very mild and of lavender. 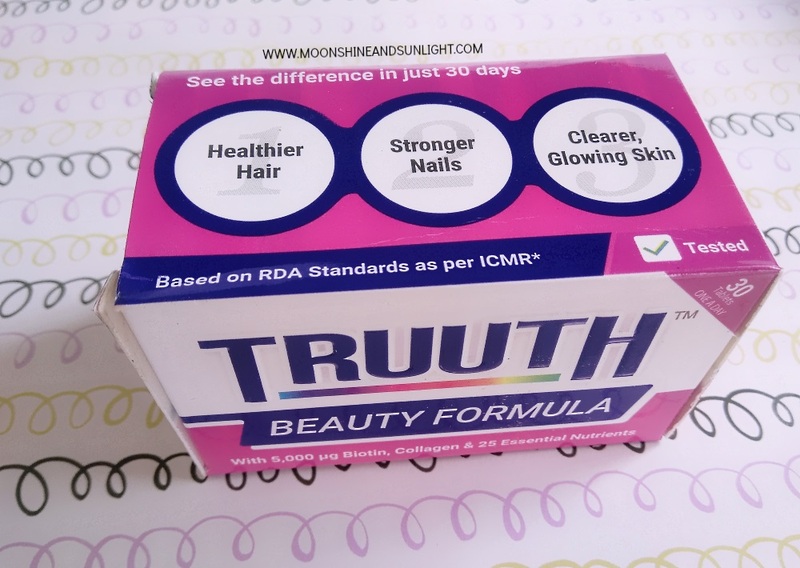 This dietary supplement claims to be the secret to better hair, skin and nails. I am excited to try and see how this works. But, this is a non-vegetarian supplement and can be a problem for Vegans to consume. It is nice to see something different in the box. C.A.L. Los Angeles is an Indian brand. 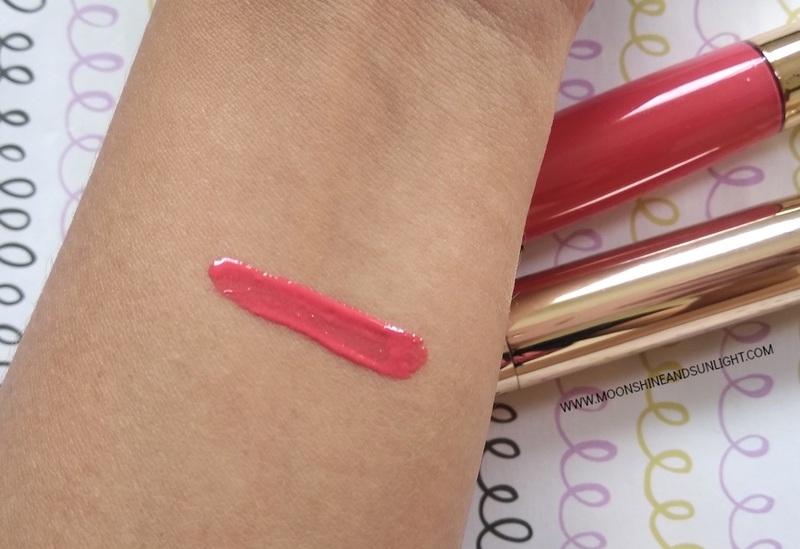 The lip gloss is supposedly a long stay product, but I can't really understand how can a lip gloss be long stay; let me try it out. The shade I received is neon - ish pink. The mascara comes in a nice looking golden packaging. The brush looks great and the wand is a long one as well. I am looking forward to using this. This is a powder base product. 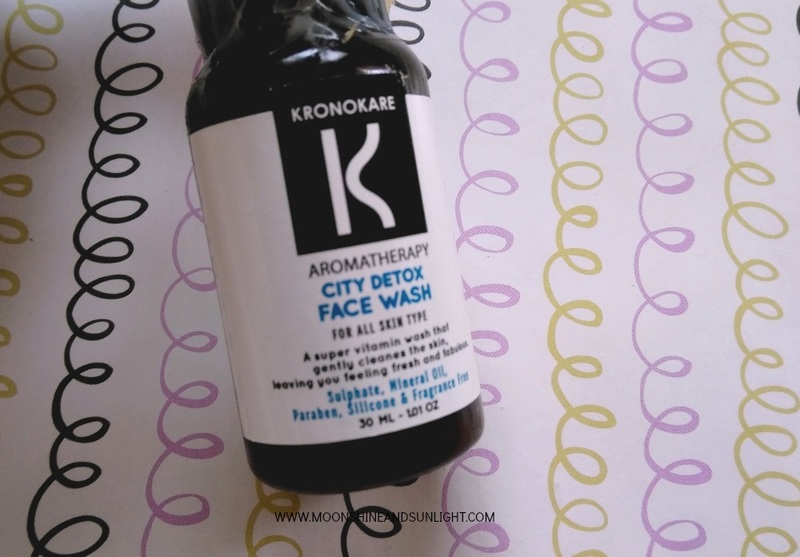 It smells strongly of roses and might be a problem for those who dislike strong fragrances. But, this all natural product is what I am looking forward to try the most! 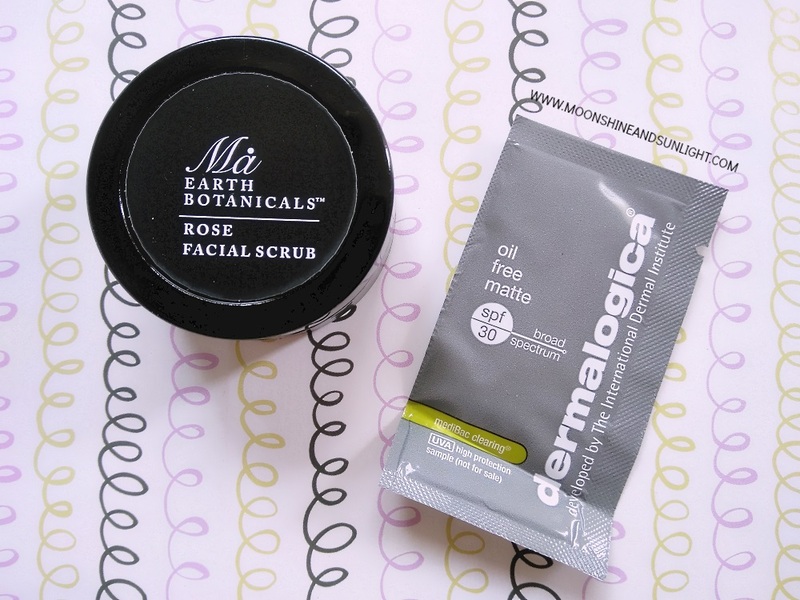 There is a small sample of the Dermalogica Sunscreen, which is good for one to two uses. All in all, I quite like the box! With two full size make up products and two deluxe samples for skin care this is a box perfect for travel and the tablet is a nice and different touch! But, I would have liked if they had one more sample of the sunscreen or none at all. I would recommend you to go ahead and buy this box since you have three full size products at this price! Plus they have a ten percent discount with the box for their Jewelry box! And this time there are some fantastic pieces! Let me know your views about the box! Seems like the Envy Box has some great products this time around! 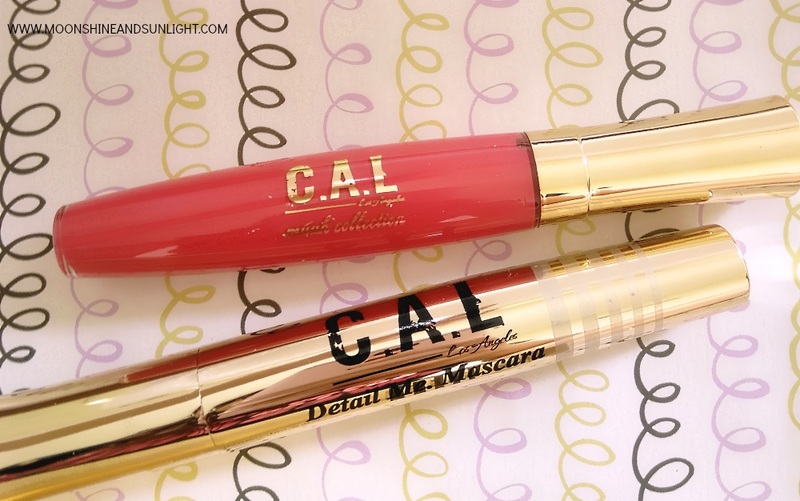 I love that So Cal Mascara, will await your detailed review. I loved the Envy Box this time! Got the same as you :D planning to review it soon too! 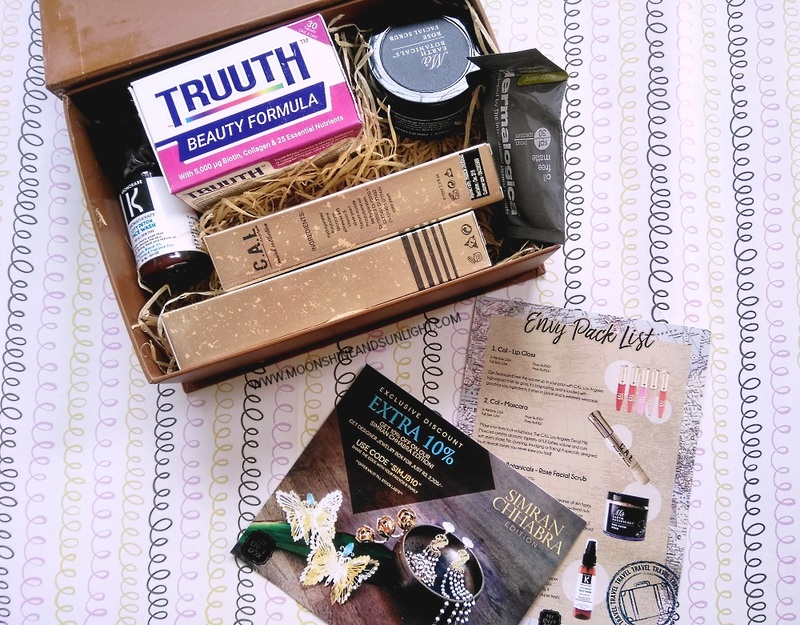 I LOVE the design of this My Envy Box :O Great to see so many full sized products! The Envy Box packaging is always a stunner!! I mean one should buy the box just for that. Introducing a health supplement is a very nice idea by Myenvybox.